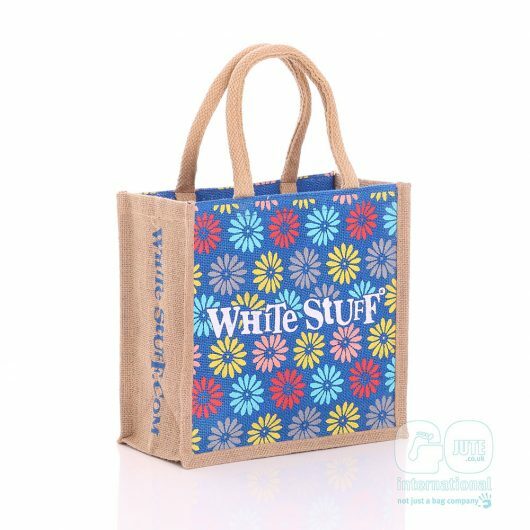 At White Stuff they're making it easier for their lovely customers to bag themselves a bargain. 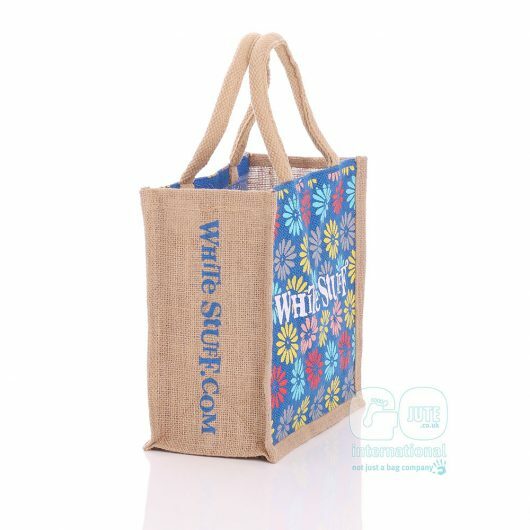 White Stuff now have shops all over the UK and across Europe, as well as a thriving website. 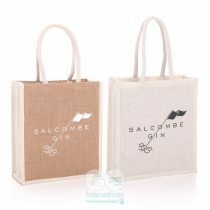 In addition to providing a home for their unique women’s and men’s clothing, gifts and home-ware, their shops serve as a meeting place – somewhere you can stop by, have a cuppa, and socialise. 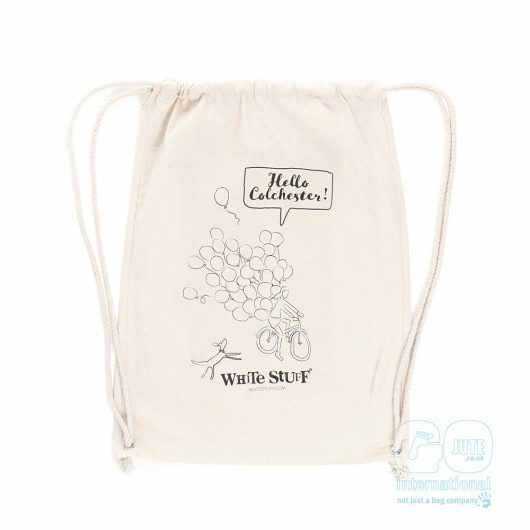 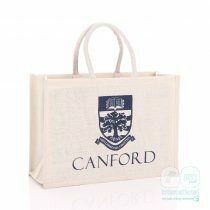 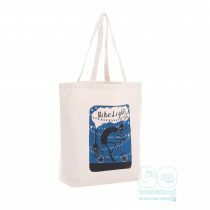 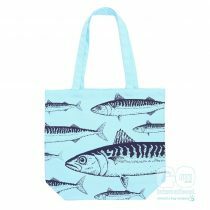 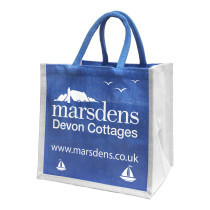 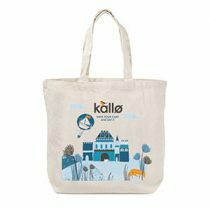 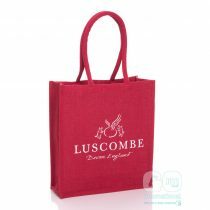 Over the years their bag styles and designs have changed, creating a great opportunity to show-off and advertise their brand, whilst providing their customers with a keepsake and stylish bag to use. 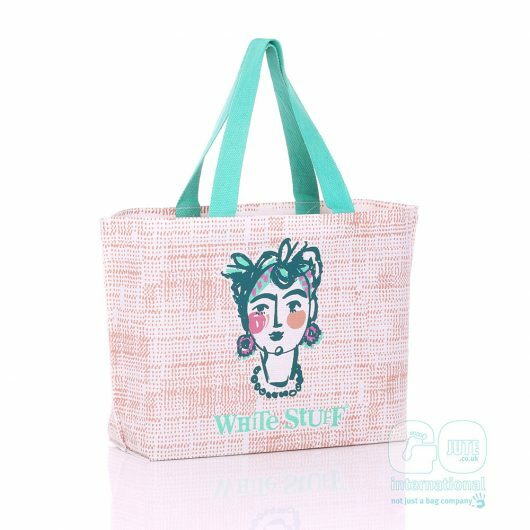 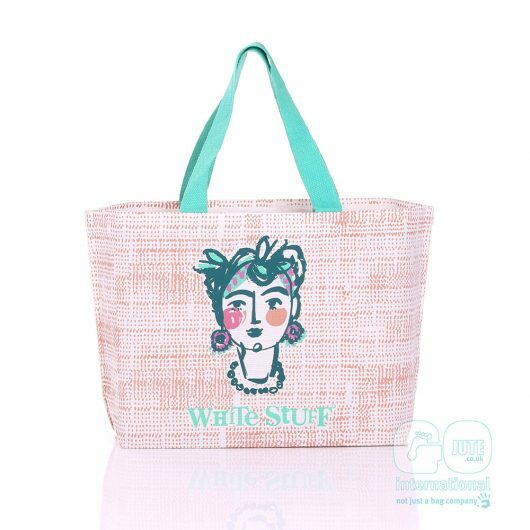 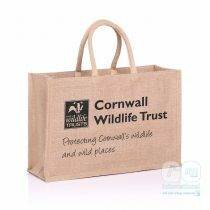 Click here to see our large range of jute bags.